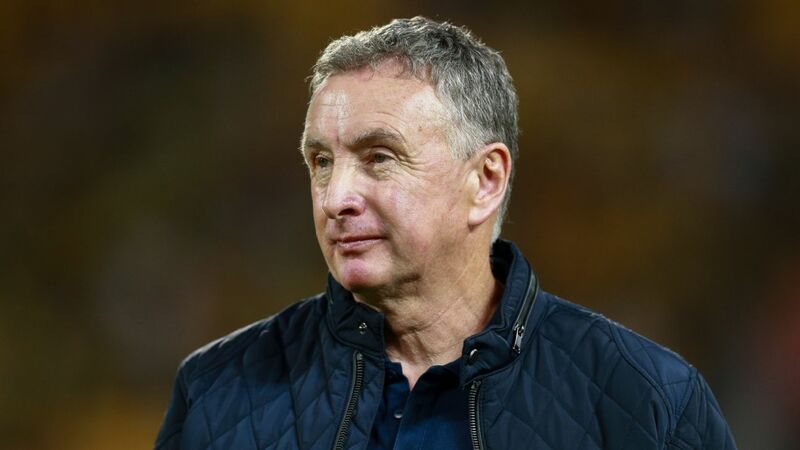 The former New Zealand international has been re-signed by Ernie Merrick after the 36-year-old followed the coach from Wellington to the Hunter. Moss was the Jets' under-study last season but was drafted in for the club's finals campaign after an unfortunately-timed quad injury to Jack Duncan. 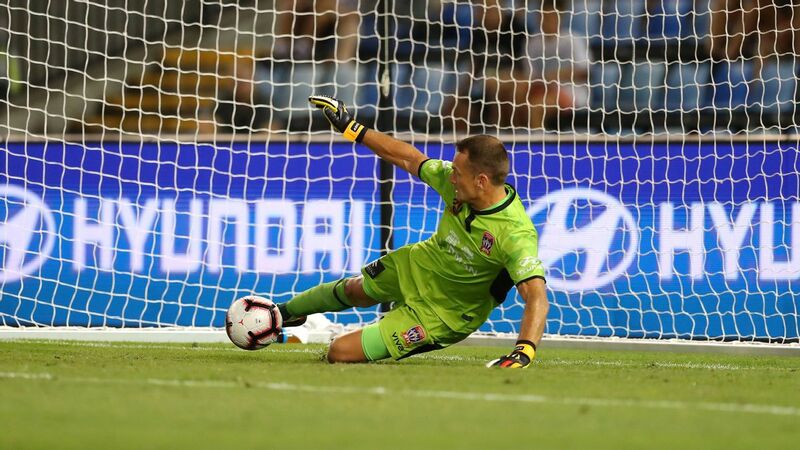 He's risen to to be first choice this campaign and, with the benefit of a new deal, should reach 250 A-League appearances next season. "I've been enjoying my football here in Newcastle. Ernie has assembled a good group of players and we're always confident of doing well," Moss said. 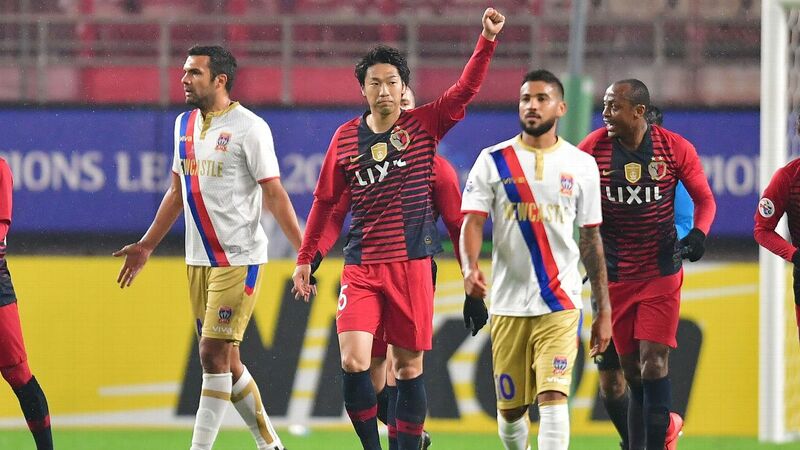 Moss was best on ground in the Jets' 4-1 AFC Champions League qualifying loss to Kashima Antlers last week, making a string of impressive saves to keep the Jets in the contest before the dam wall burst. 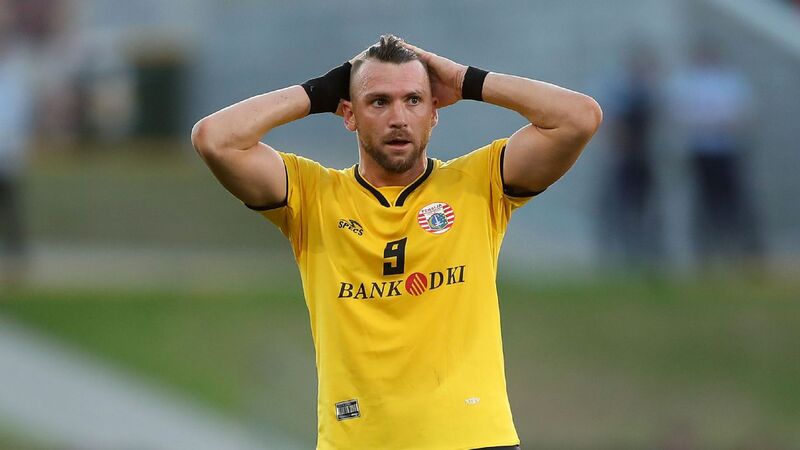 Glen Moss, 36, has signed a one-year contract extension with the Newcastle Jets. Merrick said Moss, with four clean sheets in 15 outings this term, had his trust. 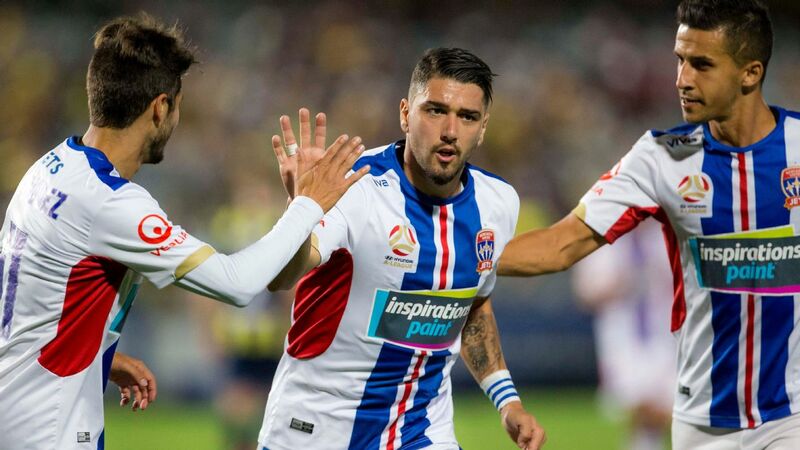 "I've coached him at three different clubs now and he has a real calming presence on the group," Merrick said. "It's good to have him locked in ... he's playing some of his best football at age 36 and he's been very impressive this season."